Products like Orgain Organic Protein Almond Milk® make it easy to make a small change toward healthier living and better weight management. Almond milk and other non dairy milks are very popular right now, but Orgain’s lightly sweetened vanilla has less than half of the sugar of the leading brands’ sweetened vanilla almond milk. It’s also packed with plant based calcium and vitamin D and is vegan, dairy free, gluten free, and soy free.. And it offers 10 times the protein of other leading almond milks! 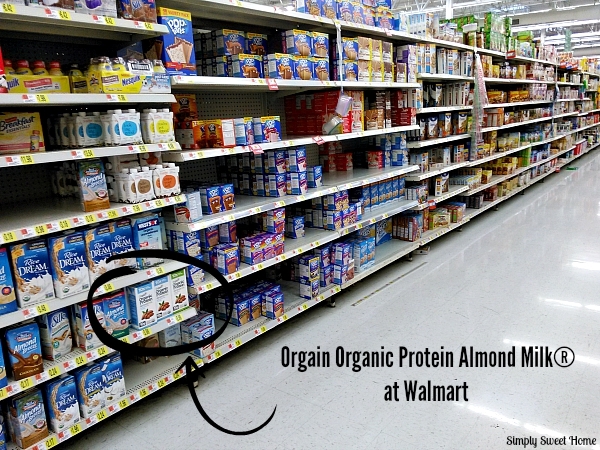 Never seen Orgain Organic Protein Almond Milk® before? It’s very easy to find, if you know where to look. You can find it with other boxed and bottled milk products in the cereal aisle! 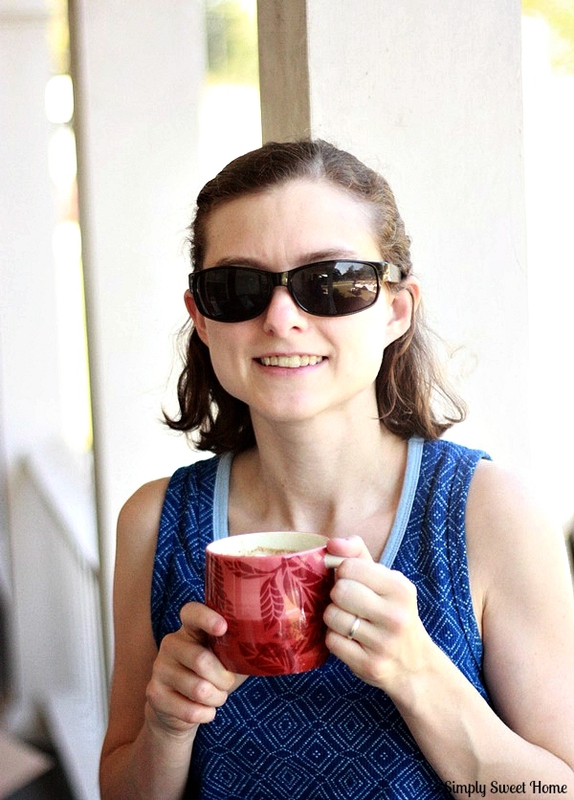 Today I’m here to show you that Almond Milk is not just for drinking alone. It’s also a great ingredient drinks, including coffee drinks and smoothies, and you can even cook with it! 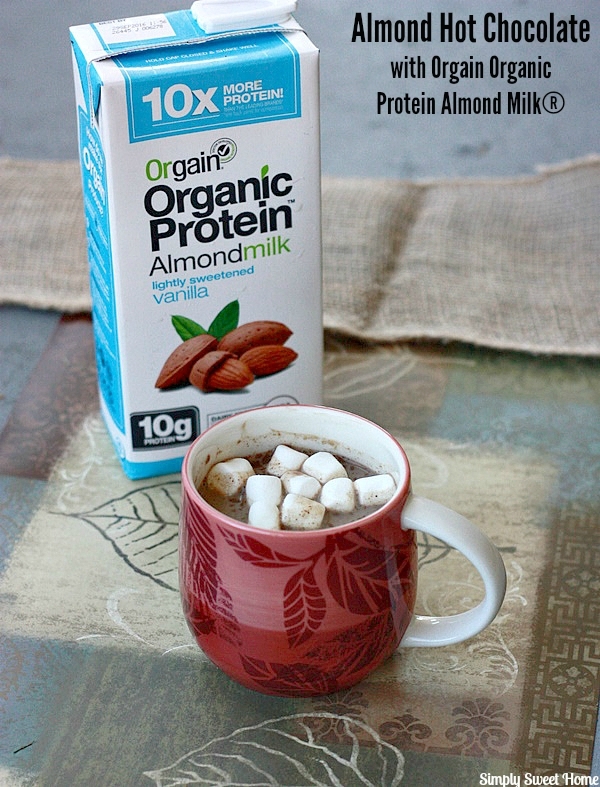 I recently tried Orgain Organic Protein Almond Milk® in a hot chocolate recipe. This is a rich, dark hot chocolate, but you can add more sugar as needed, as well as extra milk to water to thin the recipe, if needed. 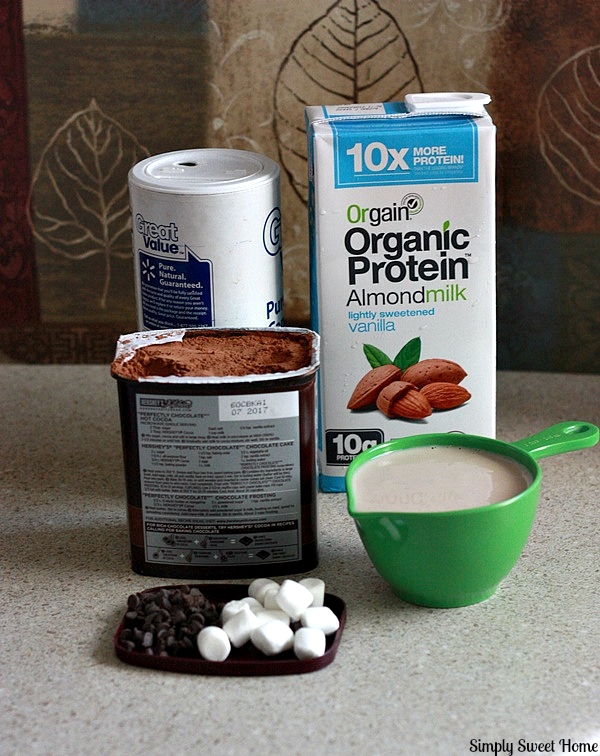 And the best part is, after you get your Orgain Organic Protein Almond Milk®, you just need a few simple ingredients and a few minutes to make a little cup of hot chocolate! Add one cup of Orgain Organic Protein Almond Milk® to a saucepan over medium heat. Once milk is warm, add cocoa powder, chocolate and sweetener. Then whisk together, stirring continuously to prevent sticking. Lower the heat as needed. Continue to cook until ingredients are well combined and mixture is heated through. Taste. Then add additional sugar as needed. You can add a little milk or water if the hot chocolate is too hot. 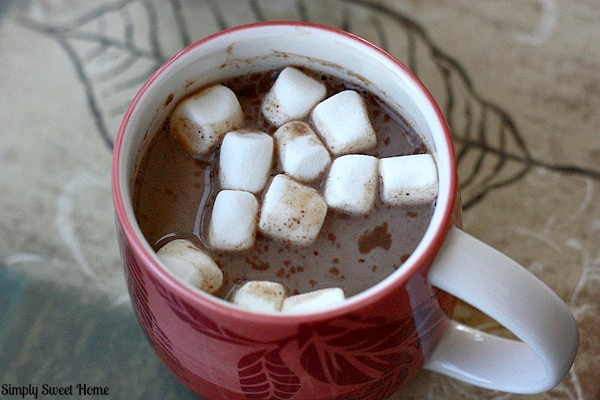 Pour into a cup and and garnish with marshmallows or whipped cream. Enjoy! If you prefer, you can also microwave this recipe in lieu of using the stove. Coupon! 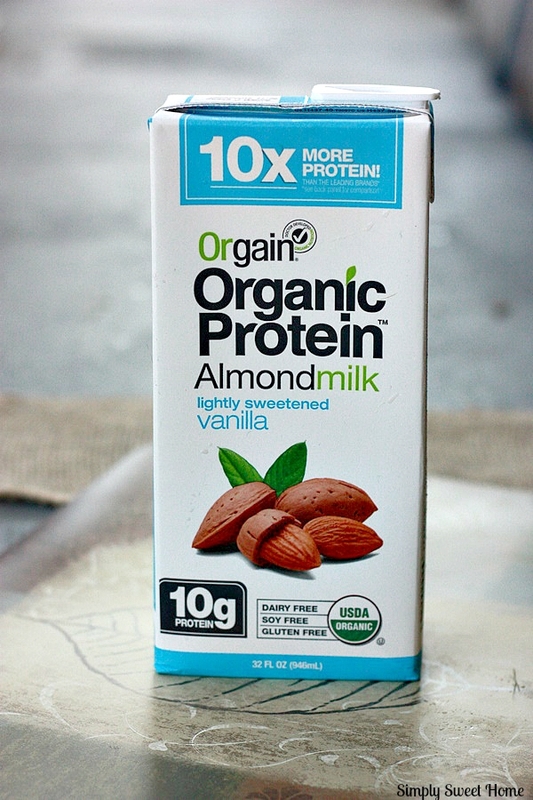 Right now you can Save $1.50 off Orgain Organic Protein Almond Milk®. The offer is good while supplies last. Do you have a treat that you’ve made healthier just by substituting an ingredient or two? If so, please tell us about it in the comments!